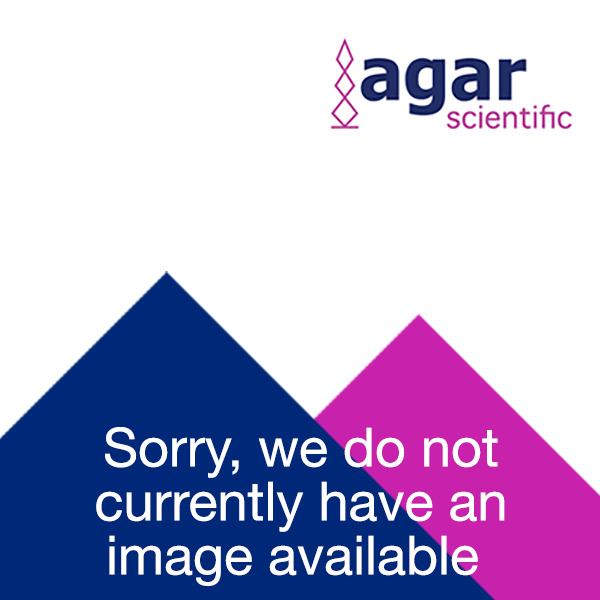 Agar Scientific supplies freezing and heating stages to fit a wide range of microscopes. The warm stage is designed for use with both upright and inverted microscopes and is mounted directly on top of the microscope stage. It provides a simple, low cost solution for an accurate, temperature controlled platform from ambient to 60°C. Similarly a freezing-heating stage is easily mounted on most microscopes and can be operated over a temperature range of -196 to +600°C. In addition a cooling system provides precise control of liquid nitrogen flow and enables specific stages to be controlled at linear cooling rates as fast as 100°C/min or as slow as 0.01°C/min.